Increase brand loyalty by providing your customers with a bespoke branded TV channel for your retail estate. 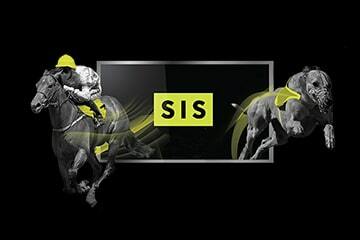 With over 30 years’ experience of producing channels for retail bookmakers you can rely on SIS to deliver your customers a first class broadcast to bring the excitement from the tracks and courses to your shops. A bespoke channel will also allow you to promote your key offers to excite and reward your loyal customers. Through our best in class production facilities we are able to add in any third party content you have to complement the exclusive SIS content to provide one seamless production, which will enhance your customers’ betting experience. Utilising SIS’s innovative Complex Automated Technology (CAP), the cost of having a bespoke channel is far less than you think and makes it a much more affordable service for operators across their retail estates. For over 30 years SIS has been producing channels for operators and has been producing bespoke channels for some of the largest retail operators including Ladbrokes, Coral, William Hill and Paddy Power.